Schapelele Corby is to return to Australia after 12 years in Bali jail. 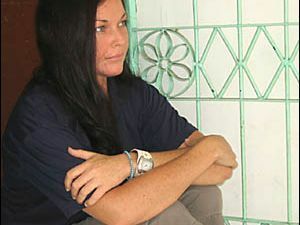 News SCHAPELLE Corby’s sister Mercedes has lashed out at a Bali police officer who spoke with media on the eve of her deportation to Australia. News SCHAPELLE Corby was considered for the death penalty by Indonesian authorities but was only spared because of her young age.